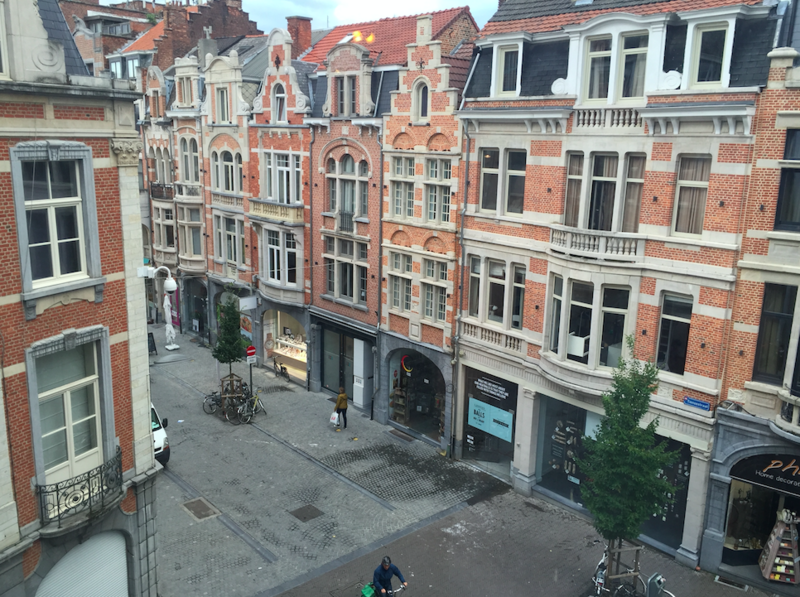 20 sqm flat with big windows and a view at the historical centre of leuven .Located at the middle of the center , 50 meters from city-hall.Kitchenette with dining table .A bathroom with shower . Leather sofa and flatscreen TV.Sleeping area with one single bed ,free wifi, Laptopsafe. Short stay leuven is perfect for your short or long getaway. A two-person studio apartment (40 sqm) with lots of space and light. Spectacular view at the historical centre of leuven .Located in the middle of the center , close to the cityhall.The apartment offers a kitchen with dishwasher and dining area, a large separate sleeping area with double bed and wardrobes, a living with leather sofa and flatscreen TV, free wifi, Laptopsafe. A two-person studio apartment (47 sqm) with lots of space and light. Spectacular view at the historical centre of leuven .Located in the middle of the center , close to the cityhall.The apartment offers a kitchen with dishwasher and dining area, a large separate sleeping area with double bed and wardrobes, a living with leather sofa and flatscreen TV, free wifi, Laptopsafe. I would like to thank “Short Stay Leuven” facilities for the pleasant stay which I had for 1 month. I was very pleased with the accommodation and the service (cleaning and maintenance of the room). Great central location and friendly staff. I highly recommend! Price/quality the best in Leuven. 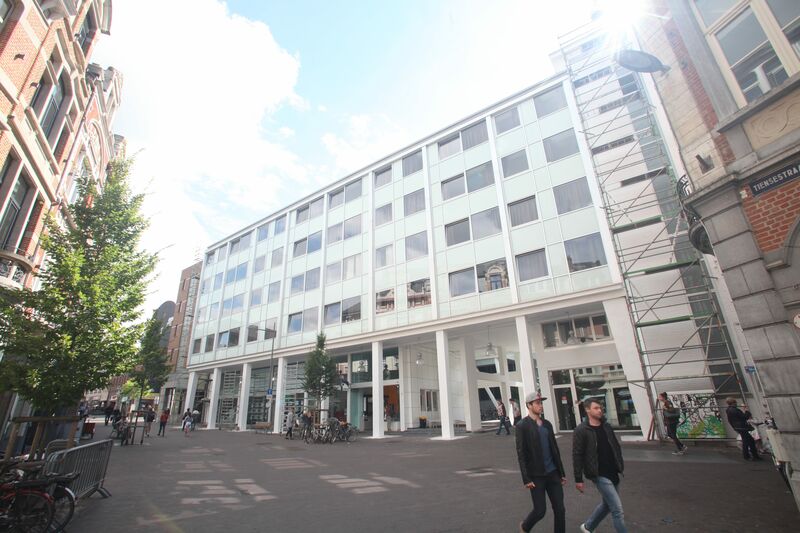 Underground parking 3 min walk, 24/7 pass for 1 week 57 euro. Highly recommended! I've stayed here recently and was pleasantly surprised! I arrived "after office hours" but accessing the building and the studio was really simple and clear. Spacious studio with large windows. 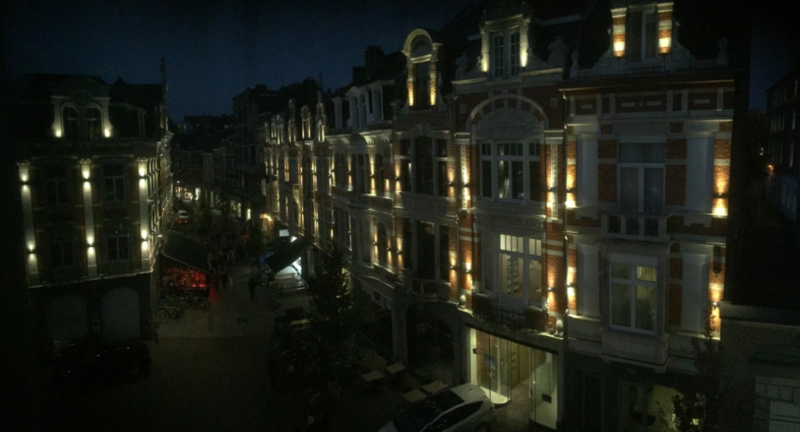 Great view of "downtown" Leuven! The studio was clean and everything in perfect shape! Definitely a place I would go back to. Highly recommended!